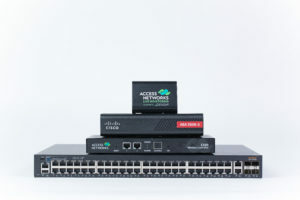 Access Networks Joins KMB Client Roster to Maximize CEDIA Expo Exposure, Elevate and Amplify Brand Presence | KMB Communications, Inc.
Enterprise-grade network solutions provider partners with KMB Communications for strategic public relations, content development, and social media management. Great news, KMB is growing, yet again. Access Networks has appointed KMB Communications as their public relations firm of record, and we’re already fully entrenched and on the way to a very successful CEDIA Expo. Taking our holistic, multimedia approach to strategic communications, the KMB team will work closely with Access Networks to develop content, including blogs, case studies, email marketing, and feature articles, as well as social media contribution across several dynamic platforms. As the home network grows ever more important in every size custom integration project, dealer outreach and education becomes crucial. Years ago, when Access Networks first launched, the network was barely a topic of discussion in residential AV installations, and networking wasn’t recognized as a CEDIA category. Now, Access Networks is positioned to inform and guide custom integrators to making the right decisions for their clients when it comes to building a robust network. KMB Communications is the right choice to help Access Networks reach that dealer audience through well-established relationships with trade editors and journalists and a consistently expanding social media network. KMB’s skillset, connections, and corporate culture are a perfect fit to help guide Access Networks into its next stage of growth. The KMB and Access Networks teams joined forces in June and have since hit the ground running, penning press releases, case studies, contest entries, competitive messaging, and other PR and marketing content and collateral in preparation for CEDIA in September. 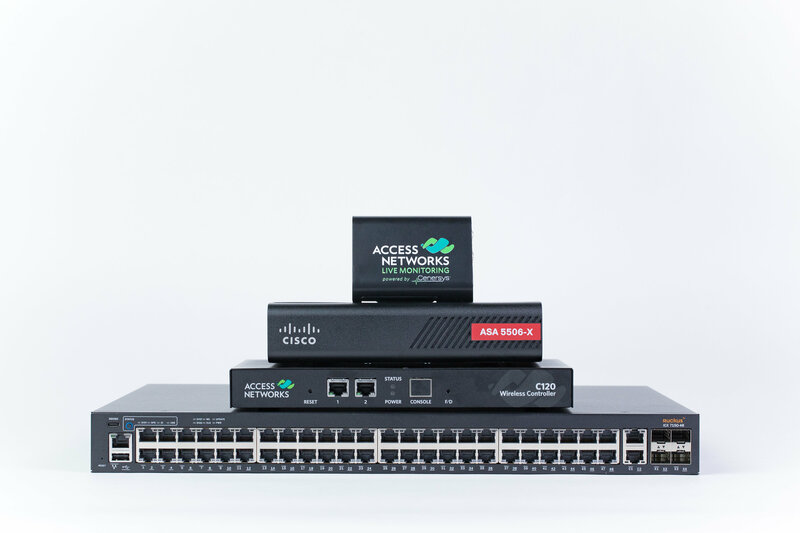 There—in booth #5321, Access Networks will showcase a range of enterprise-grade networking product and related services that spans in price and performance from value-oriented to premium level. Unlike years past, Access Networks now serves a much broader customer base with better margins and much more affordable price points. KMB is honing this message and will help the brand articulate, elevate, and amplify it with the integration communities we are deeply involved in.